School Spirit T-Shirts are Best Selling apparel for your school! 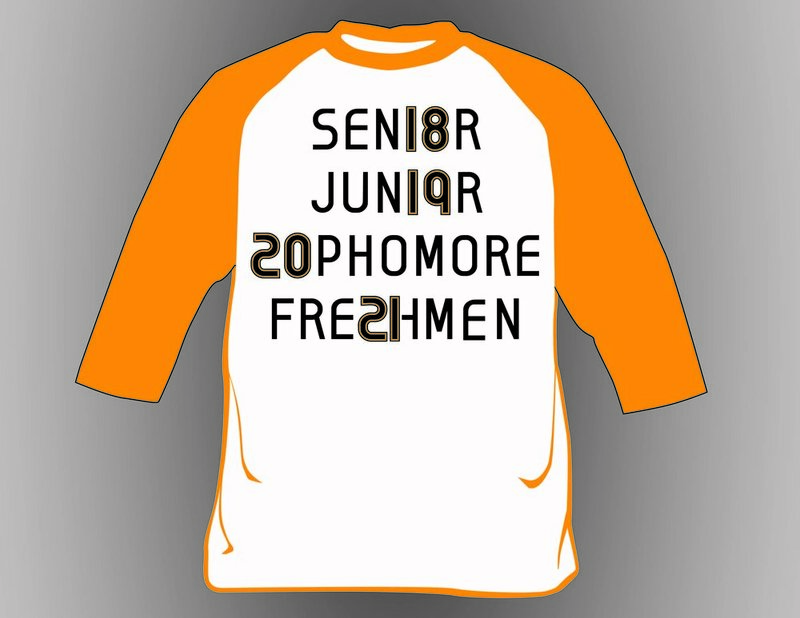 This is the right place, when customizing your school spirit shirts. We have it all from shorts sleeves, ringer Ts, Baseball Ts, Tanks and Dry Fit. We can also prepare your custom designs, from mascots, school name and slogans!